Our beds have comfortable mattresses and we use 100% cotton sheets and pillowcases. 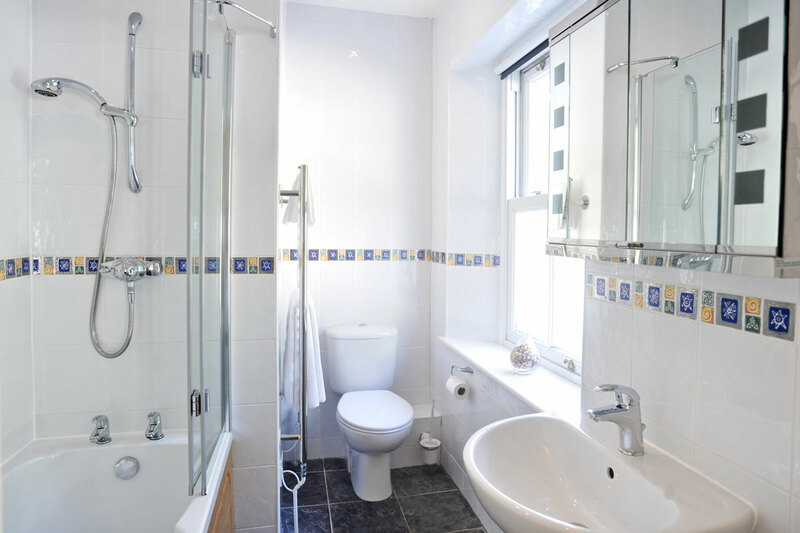 All are en suite and have been refurbished to a high standard. We do not use feather pillows, but have them upon request. Our towels are light and fluffy. 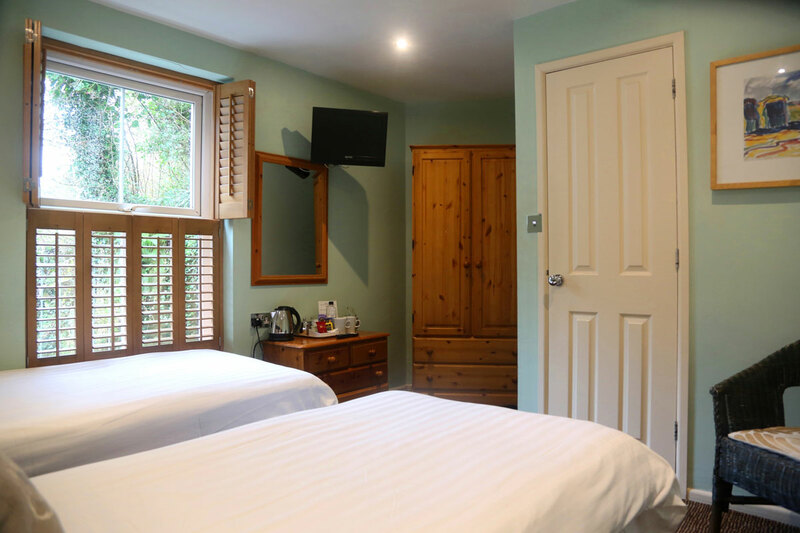 Each room has a digital TV, hairdryer and a courtesy tray with a variety of teas, fresh coffee bags, granulated coffee, mineral water, drinking chocolate – not to mention the biscuits! We also provide a fridge on the first floor landing where you can help yourself to fresh milk. We welcome dogs at Penryn House, where they can stay in the room with you and they are welcome to relax in our lounge with you. 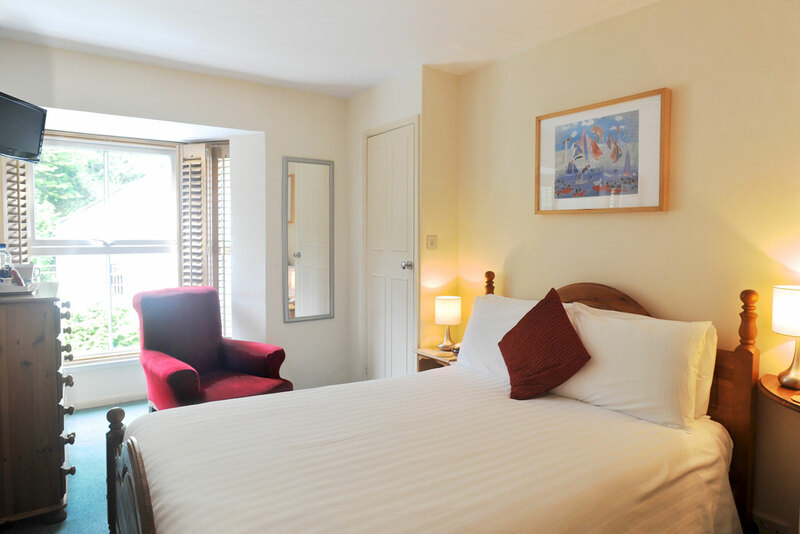 You will need one of the larger rooms, so we accommodate them in our superior rooms. 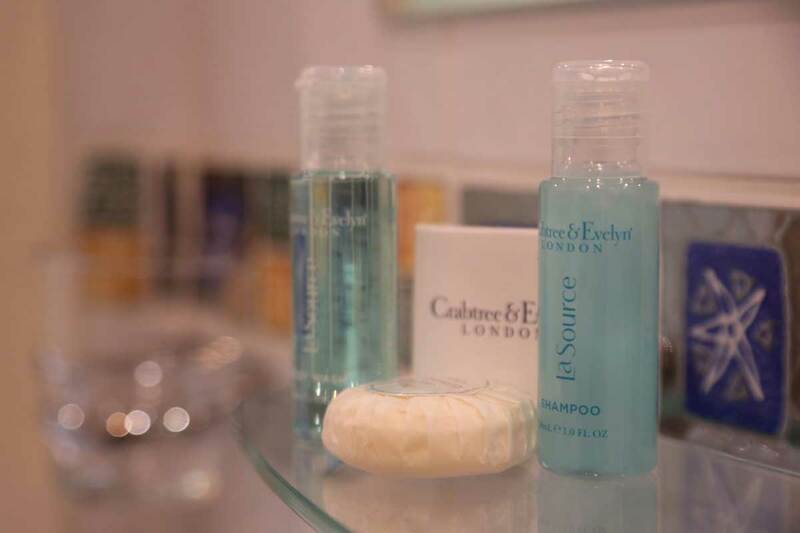 At certain times our rooms are available for single occupancy with a supplement. 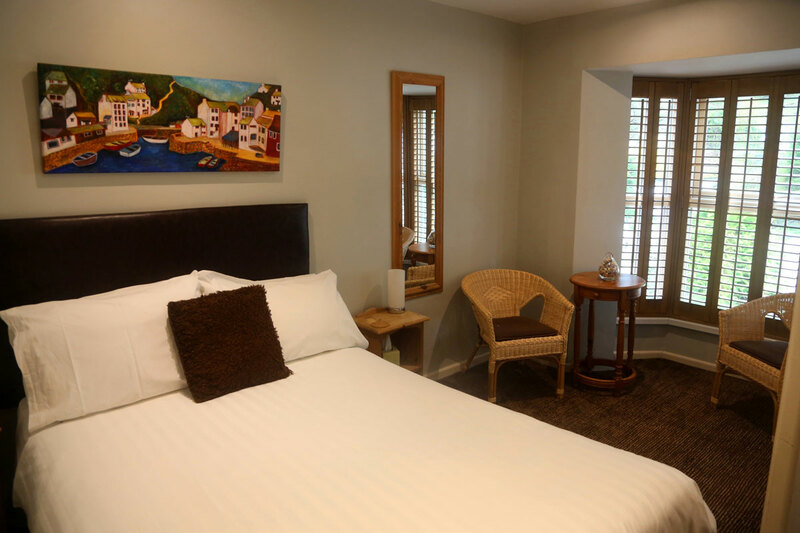 The Best room is a superior double en suite with king sized bed, large bathroom with bath with shower over, bay window with table and chairs and is simply the best room we have. You also are provided with bathrobes and slippers. These are our larger rooms and either have more space or a king sized bed. 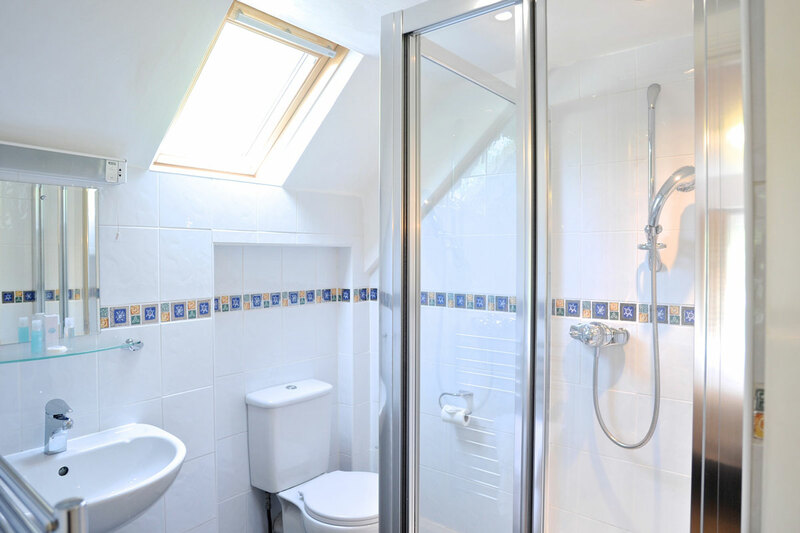 All have en suite facilities with shower, one with bath and shower and two can be converted into a Family room. All superior rooms can house a dog or two. This is the larger of our twin rooms. 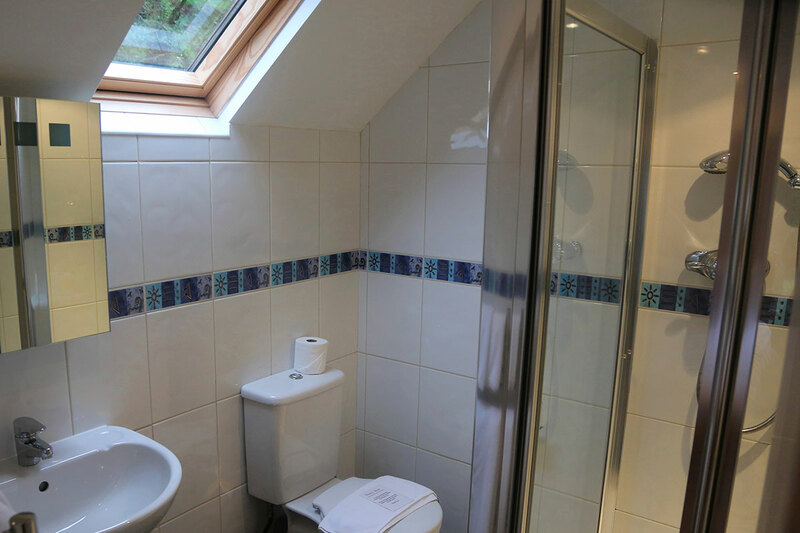 It’s located on the second floor with views up the valley and has an en suite shower room. It is also able to be converted into a triple room for three children or will take a dog or two! We have two Family Rooms. One is on the second floor and can accommodate a 2’6” single fold up bed for a child up to 13 years old. The other on the first floor has space for a foam floor mattress for a smaller child – the mattress is only 2′ wide, but very comfortable. If your family has more than one child, then we recommend a double and twin next door to each other. 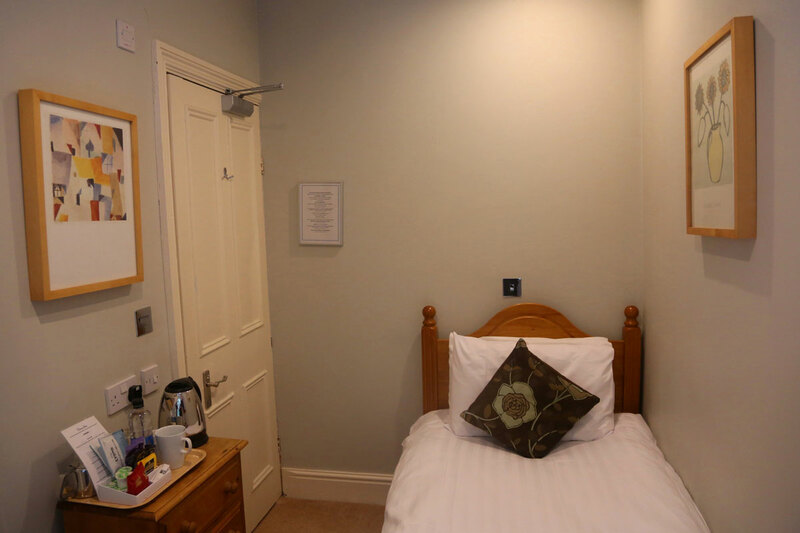 We have five double rooms and each has it’s own unique qualities – some are cosy and others have a bit more space, but less of an outlook. 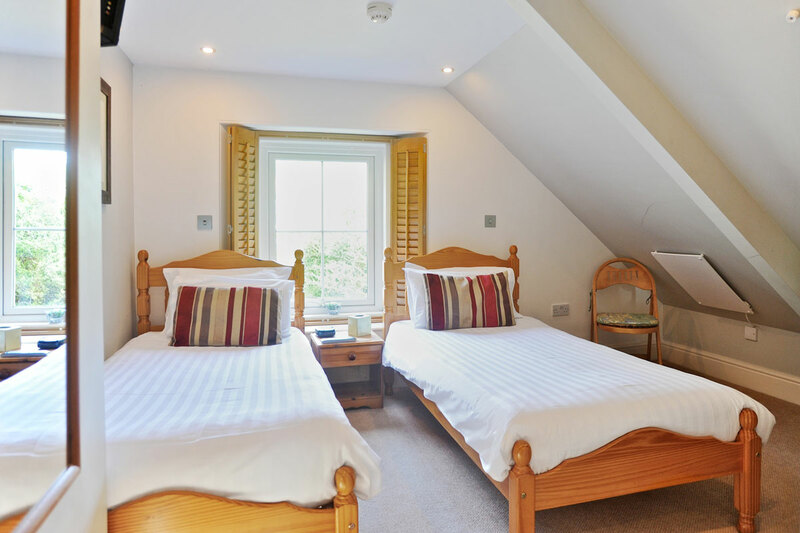 All our double rooms have standard 4’6” very comfortable beds and en suite shower rooms. 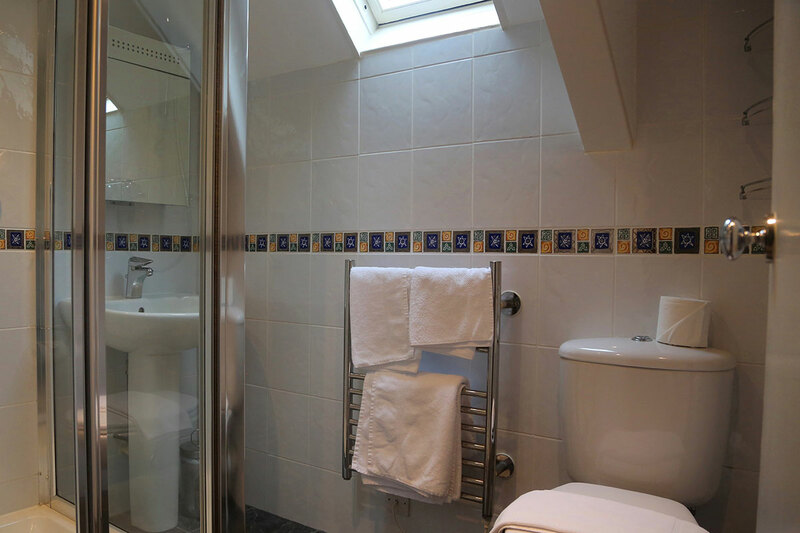 Our Twin room is on the first floor and has an en suite bathroom, with bath and hand held shower. The bed in this room can be converted into a Super King double. 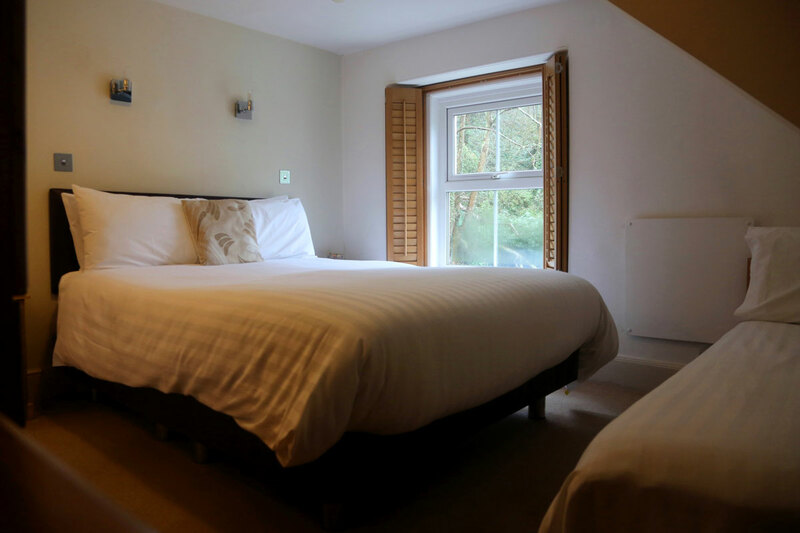 Our single room with en suite shower is on the first floor and is very cosy – small, but perfectly formed our regular guests tell us! Book direct with us for the best deal! 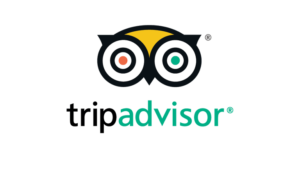 All prices per room bed and breakfast. 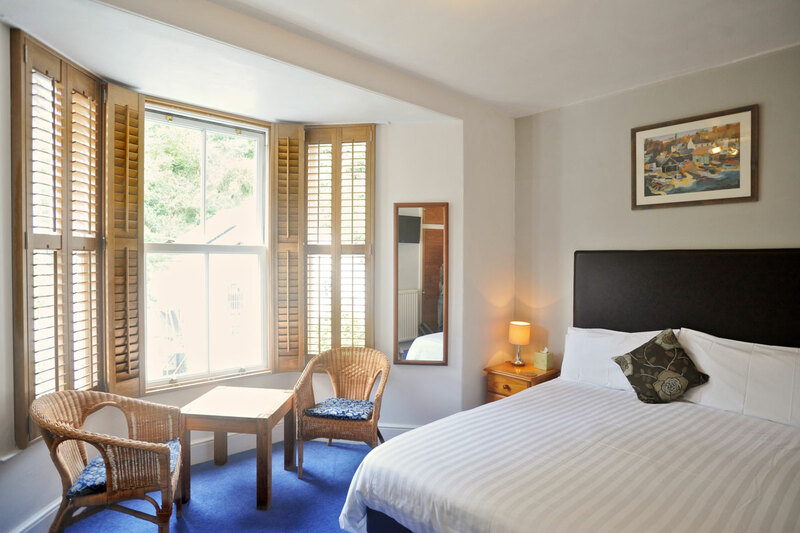 At certain times double/twin rooms are available for single occupancy with a supplement of £15 per night. To make a booking enquiry please complete our Booking Form.